Announcing its partnership with Mastercard just yesterday, Germany-based mobile operator Deustche Telekom (owner of T-Mobile and other European operators) has said that it is already in talks with Google, with a view to establishing a partnership over mobile payments. In an interview with Bloomberg, Deutsche Telekom’s head of innovation Thomas Kiessling said that the company was in negotiating with credit card companies, banks and other partners to help build its own mobile-payment platform, which would allow customers to pay for goods and services with data already stored on their mobile devices. Kiessling said that the company was “talking to other players in the market, and even a cooperation with Google is theoretically possible,” adding “We’re in talks there as well.” The nature of the discussions between the two companies was not disclosed. Building upon its partnership with Mastercard, Deutsche Telekom hopes to roll out its first payment service in Poland later this year, with German subscribers tasting mobile payments in the form of mobile phone tags and cards, with a view to rolling out a mobile wallet service in the first half of 2013. The company is also cooperating with AT&T and Verizon in the US under the T-Mobile USA brand, forming a mobile payments joint-venture called ISIS. The first products from ISIS are expected to be launched later this year. Google also has a significant interest in the mobile payments market. The company operates the Google Wallet NFC service but has only partnered with US operator Sprint and Citibank. In order to expand its service not only in the US but worldwide, it will need to enter negotiations with operators and banks to provide a seamless payment experience for its users. 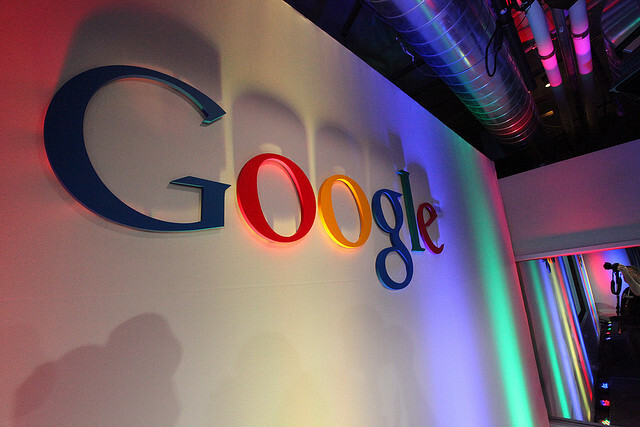 The search giant is expected to launch an updated version of its Google Wallet platform in the coming months. It is entirely possible that Deutsche Telekom will be a part of its revamped service, if it decides to bring NFC payments to Europe.